95% of all home buyers start online so that means you have to make a great first impression. 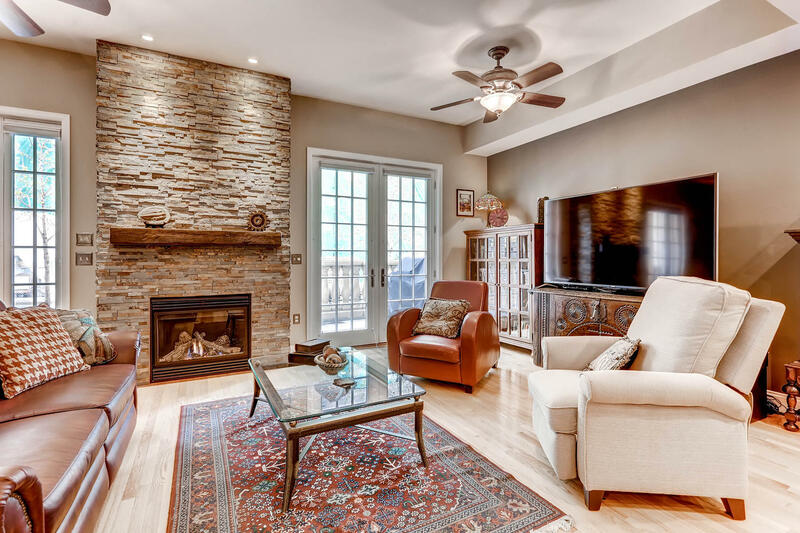 Here at The Peak Properties Group we strive to provide the latest technology for our clients and so we offer on select homes a 3D model that allows Home Buyers to experience your home before ever stepping inside. Be sure to check out the one the left click below. Photos can make or break your listing and so many agents take photos with their cell phones thinking that is “good enough” Well… “Good Enough” is the last thing you want to experience as a someone who is looking to get the highest price for their largest investment. Let our Marketing team come out and showcase your home the way it was meant to be… In High Definition! 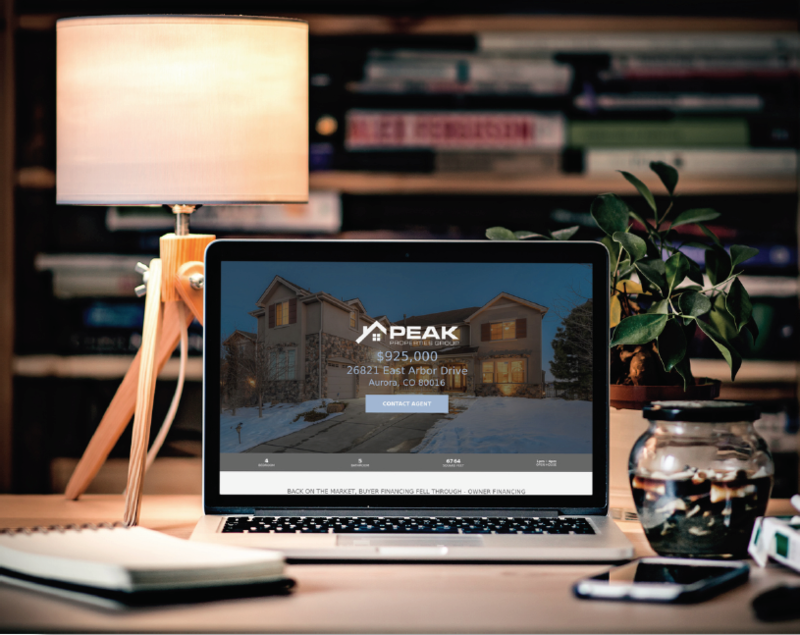 Check out our CUSTOM PEAK Property Websites that we build for our clients homes so that we can showcase all the amazing details!